WELCOME US TO THE HOOD AND WIN WIN WIN…! * 5 Pilates classes package. Where’s your favourite street art, your morning espresso fix or late night hidden cocktail hot spot? How to WIN! 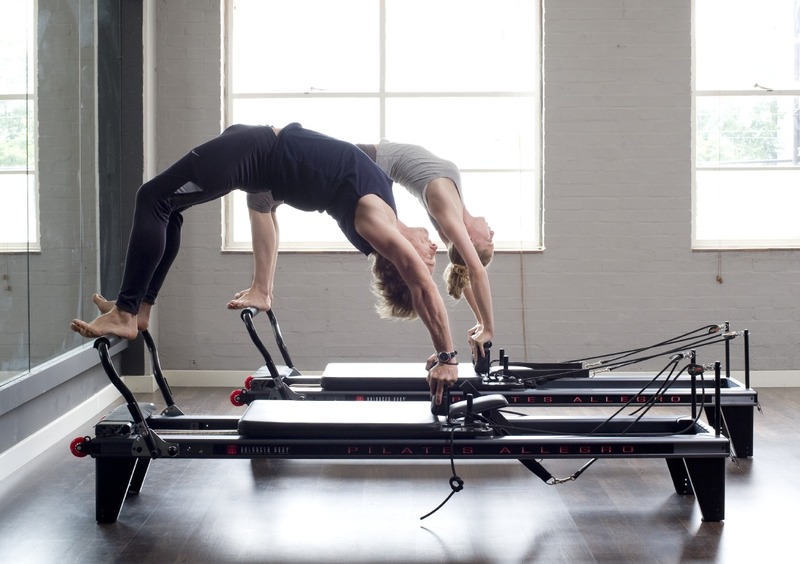 Simply post a pic or post to our FB page, Tweet us or Instagram using tags #HelloShoreditch and #TempoPilates. We know, it’s dull but here’s the T&C..
* All classes valid at London E1 only. * 30 Classes may be taken over the 12 week period which must be activated within 1 month of the winner being announced. * 5 Classes may be taken over a 6 week period which must be activated within 1 month of the winner being announced. * Closing date for entries 28th February 2015. * Winners will be chosen at random and winners notified by email, so make sure you have opted to receive emails from us. Hip hip , we are so pleased to make the top ten London’s best extreme fitness classes by TimeOut, click here to read more. Thanks to the TP team for always giving their best. We bring back a motivational and purse-friendly January Offer! 5 classes for £69 – even better value than a Fun Friday at £13.80 each and valid all day, every day for 5 weeks from the purchase date.